New Orleans sludge metal veterans CROWBAR will release their new album, "Symmetry In Black", in North America on May 27 via Entertainment One Music. 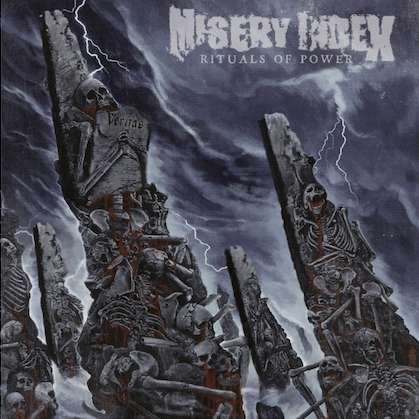 The CD, which will be made available in Europe on May 26 through Century Media Records, was produced by CROWBAR guitarist/vocalist Kirk Windstein and Duane Simoneaux and was mixed by Josh Wilbur (LAMB OF GOD, GOJIRA). The song "Walk With Knowledge Wisely" can be streamed using the SoundCloud widget below. Says CROWBAR guitarist/vocalist Kirk Windstein: "'Walk With Knowledge Wisely' is the perfect opener for 'Symmetry In Black'. It has every element of the CROWBAR sound and is like an anvil to the face. It's CROWBAR at its finest." 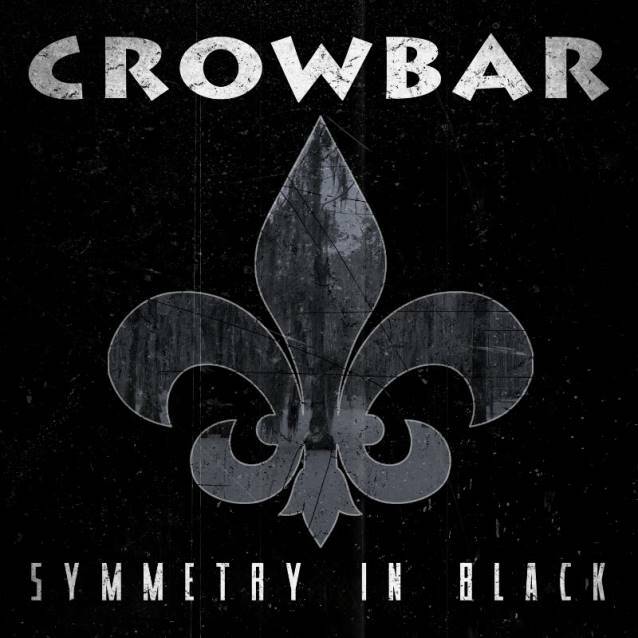 The release of "Symmetry In Black" will coincide with the 25th anniversary of the CROWBAR's inception. Windstein said: "CROWBAR is my heart and soul. The music is a part of me that I am extremely proud of. "It's an amazing feeling to be putting all of my energy and focus into something that I created 25 years ago! 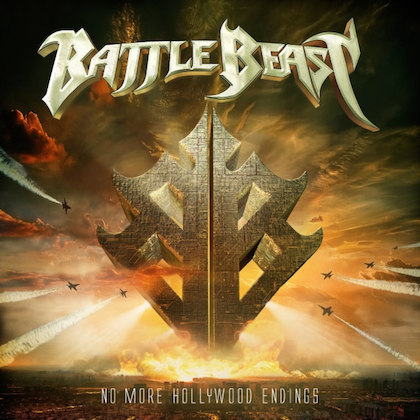 "We are extremely excited to release our 10th full length & to bring the riffs to as many people as possible on tour." CROWBAR will make a bone-crushing appearance at Maryland Deathfest in the U.S.
Windstein exited DOWN in September 2013 in order to focus "100%" on CROWBAR. He was replaced in DOWN by the band's longtime stage manager and HONKY founding guitarist Bobby Landgraf. 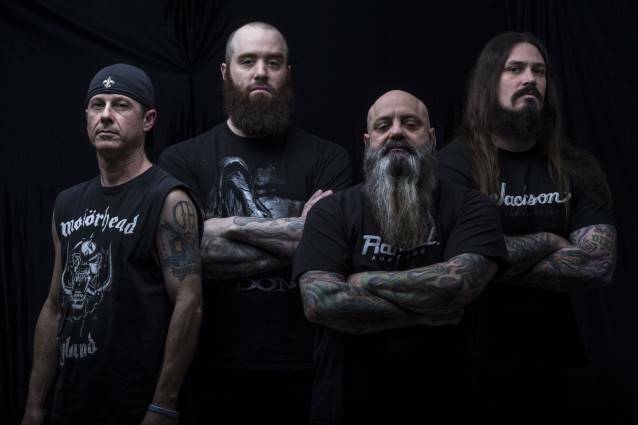 CROWBAR last year announced the addition of bassist Jeff Golden to the group's ranks. Jeff is from Bolton, Connecticut, but currently resides in Estero, Florida.